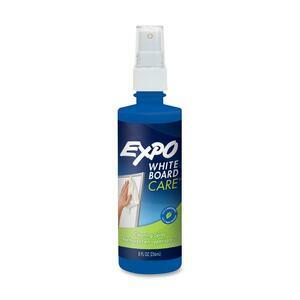 Expo Cleaning Spray cleans and refreshes whiteboards. Nontoxic cleaner is perfect for classrooms and conference rooms. Certified AP nontoxic formula conforms to ASTM D4263.